Who is Andre Farms, and what's in the bag? 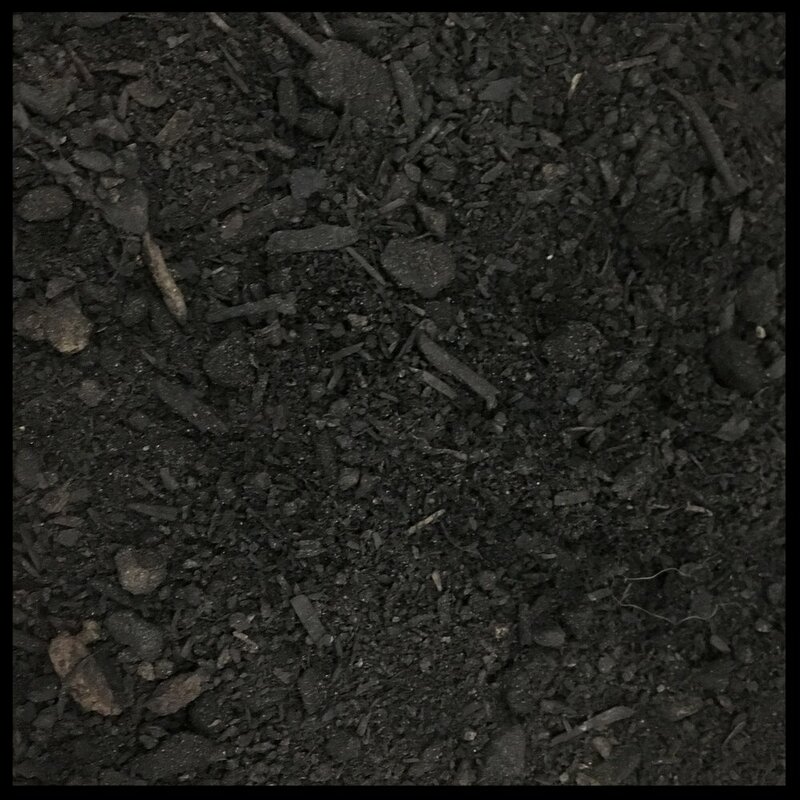 In the spirit of food waste compost accessibility for all Econopia has has partnered with Andre Farms (David's Family's composting farm) to create 3qt ~ 5lb bags nutrient dense compost which can be delivered to your door. Use it like organic fertilizer for your potted plans or garden patch. Each bag will feed 24 potted plans or a 32 square foot garden patch. Order a bag, share some with your friends, and post pics of all the amazing things you grow. Compost is available in course (grains 3/8" and smaller) and fine (grains naturally gathered by open air breezes). Course is best for sandy or clay soils lacking organic material which may need help establishing organic matter, having not recently been cultivated. Fine is best for use in established soils and has a higher nutrient content for more sensative growing environments like indoor planters.